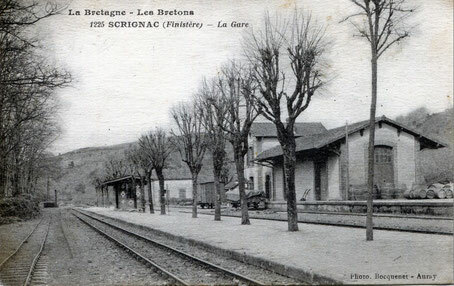 The Gîte d'étape de la gare (railway stopover hostel) in Scrignac is managed by the town community Monts d'Arrée Communauté and is located on the old railway which has been converted into a greenway (Voie Verte). It is open to all types of hikers and ramblers (activities page). Located in the Armorique Regional Natural Park, this hostel is a pleasant stop and well-situated stopover. It is equidistant (25 km) from Morlaix and Carhaix, and also near the legendary forest of Huelgoat , its array of huge granite boulders and its surprising Arboretum. The hostel is located directly on the Vélodyssée route and on the GR380. 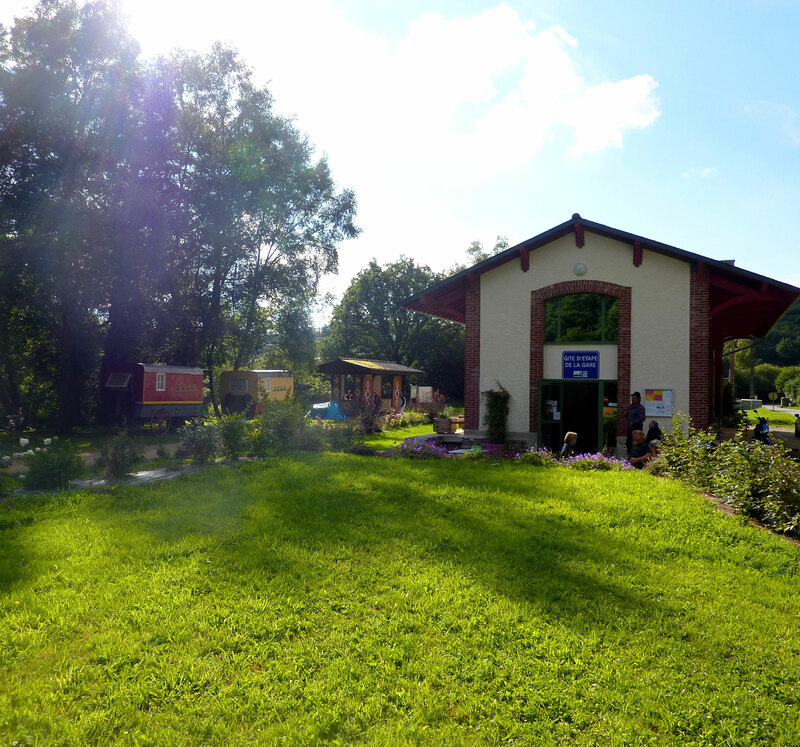 The old railway station, rehabilited as a hostel in 2015,is open all year around with a capacity of 15 people in six rooms. Each room has full bathroom facilities (shower and toilet). An ideal stopover in tranquil green surroundings !